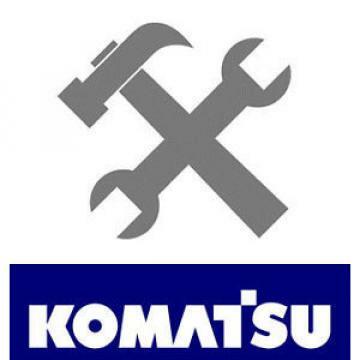 You are looking at a Komatsu 4D102 Overhaul Rebuild Kit in aftermarket parts. If you buy it we will require your engine serial number prior to shipping. The aftermarket brands we work with are Interstate McBee, Mahle/Clevite, PAI, and/or FP - and if you buy this kit we will ship out the brand we have in stock at the time of your order. All kits have a 1 year warranty provided by the manufacturer. All orders are subject to a 20% restocking fee + any additional freight associated with return shipping.